A day of prayer and contemplative reflection both of which were central to the life of St Patrick. It was his trust in the Lord, guided by prayer that allowed him to come to understand the presence of the Lord in his life. 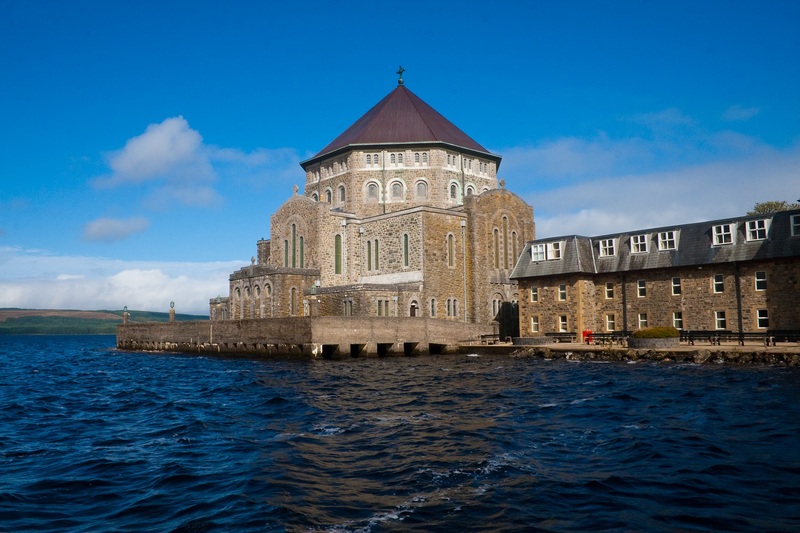 One Day Retreatants arrive from 9.30am and once parked in the Lough Derg car & coach park they register at the Pilgrim Visitor Centre and receive their boat ticket & Retreat Programme for the day. On arrival on the Island (10 minute boat journey from the lakeshore) we invite you to enjoy light refreshments and an opportunity to meet with others. The Retreat Programme commences at 10.20am and concludes at approximately 4.30pm. The programme invites you to join in time-honoured prayer as well as allowing personal time for reflection.